So excited! 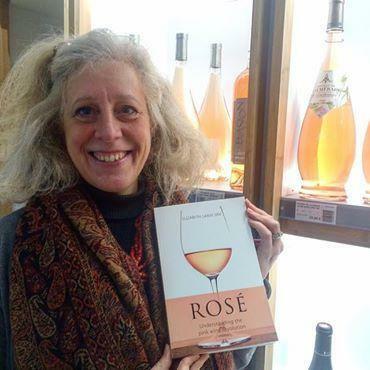 After a year of rosé discovery, my book Rosé: Understanding the pink wine revolution, part of the Classic Wine Library, is out and will be available from 15 January. 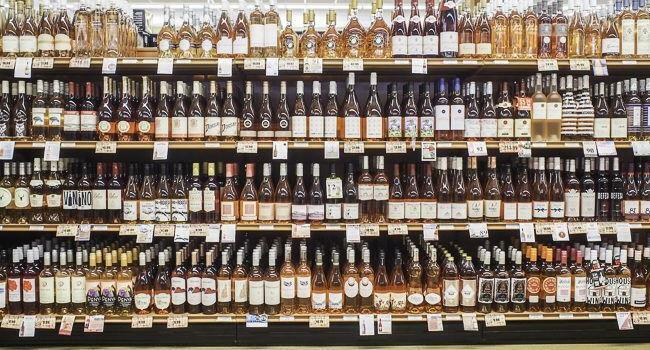 Back in October 2016, when first discussing the idea of writing a book on rosé, I thought I understood a lot about rosé. For 30 years I had written about rosé and, worked with the wines of Provence, then lived in the region, judged rosé, talked about rosé. …Continue reading here to learn how the Master of Wine wrote give or take 100,000+ words on the rosés of the world, and the business of rosé wine. After almost a solid 12 months of dedicated work the book has recently been published.